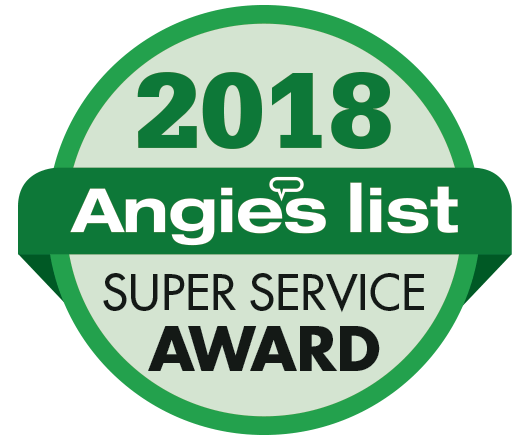 Advanced Film Solutions has been awarded our 8th consecutive Super Service Award from Angie’s List! Advanced Film Solutions is celebrating our 12 th year anniversary. 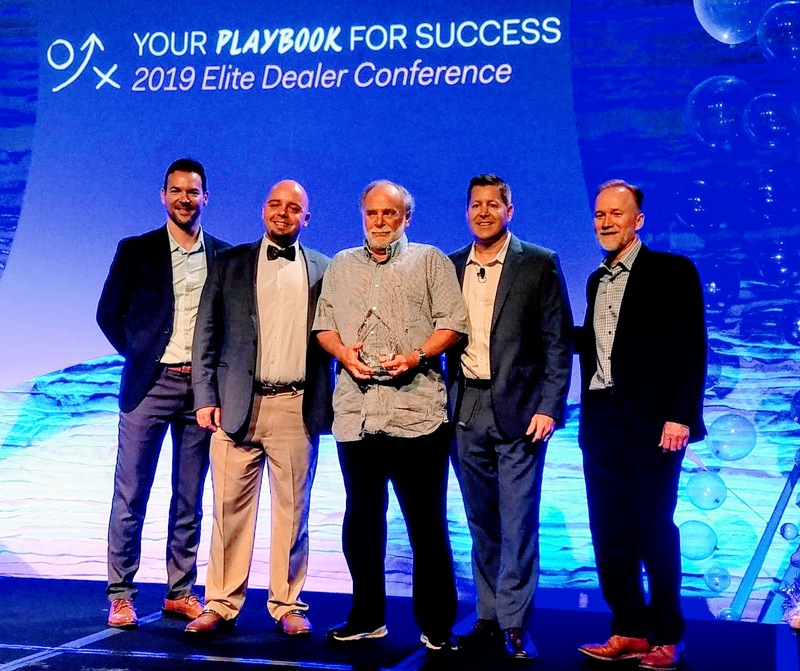 Our Eastman Chemical portfolio of LLumar SelectPro, Vista, Huper Optik, SunTek, EnerLogic and FormulaOne is the foundation for our success throughout Tampa Bay, Sarasota and the Greater Orlando area. Our experienced technicians ensure 100% customer satisfaction and we meet and exceed all requirements. 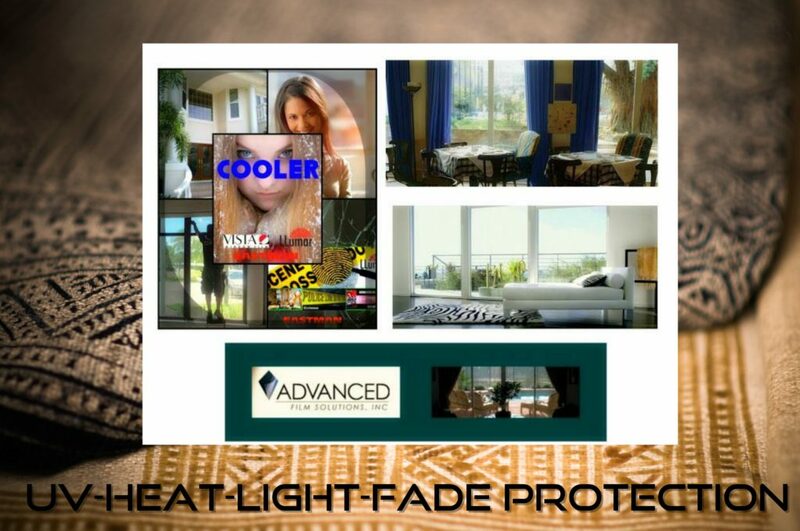 Solar safety films with shatter control benefits. 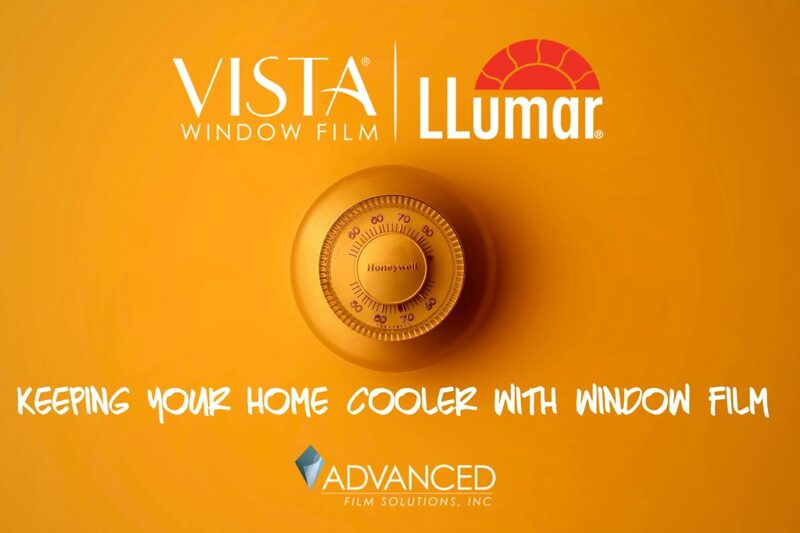 Call Advanced Film Solutions and compare our window film solutions. The best solutions at Advanced Film!